Beautiful turn of the Century Victorian located on a south facing double corner lot with a desired driveway. 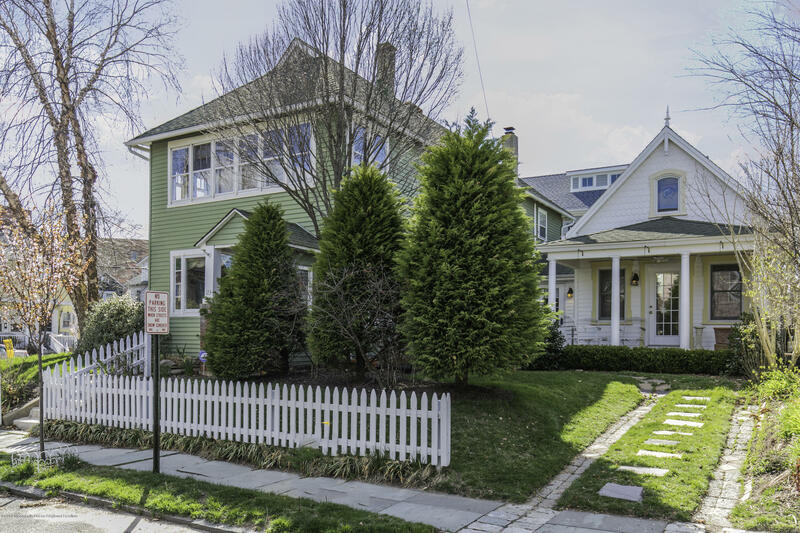 First Floor offers a Spacious living room with Fireplace and Hardwood floors, Formal Dining room, updated kitchen and a Large Great room/ In-laws suite with private bath. 2nd floor offers 4 Bedrooms, Huge Master suite attached sun-room. Walk-in closet, and Full Bath. Near the Heart of Ocean Grove, boardwalk, award winning beaches, lakes, Asbury Park, NYC train/ bus and more. Ready for Summer, come see today! !